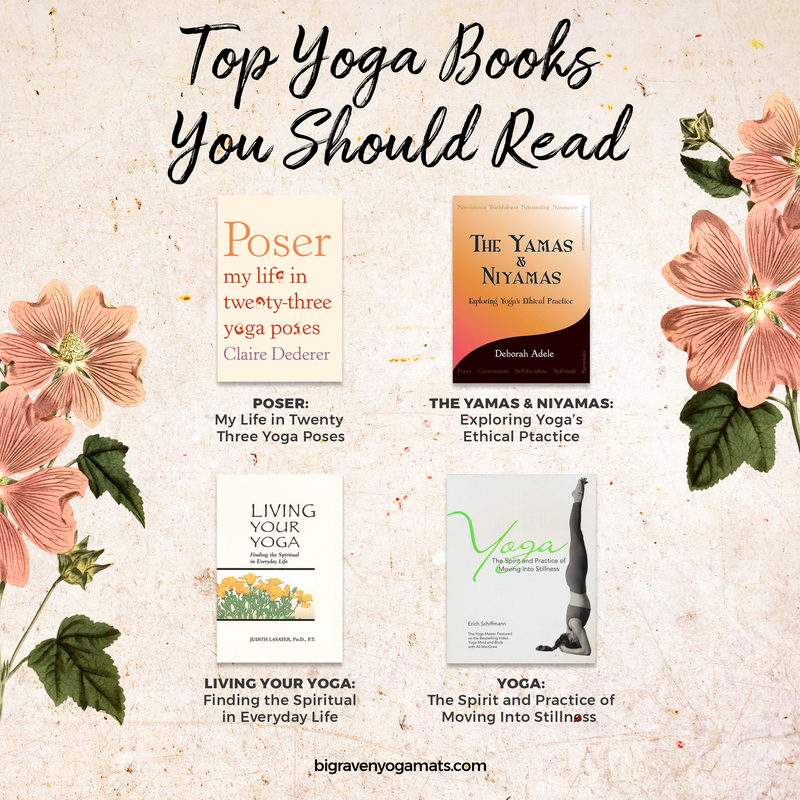 Last week was national reading group week, as a follow-up we’ve gathered some of our favorite yoga books. Check them out below! “Discover the path to inner peace with this guidebook that combines hatha yoga and meditation strategies from world-renowned yoga master Erich Shiffmann.